Man, this was harder than I expected to choose this time around. Can you believe it, I have finished 16 quilts this year (4 mini quilts, a few I haven’t shown yet). For now though, this quilt means so much to me for so many reasons, hence the choice to submit it for the Blogger’s Quilt Festival. 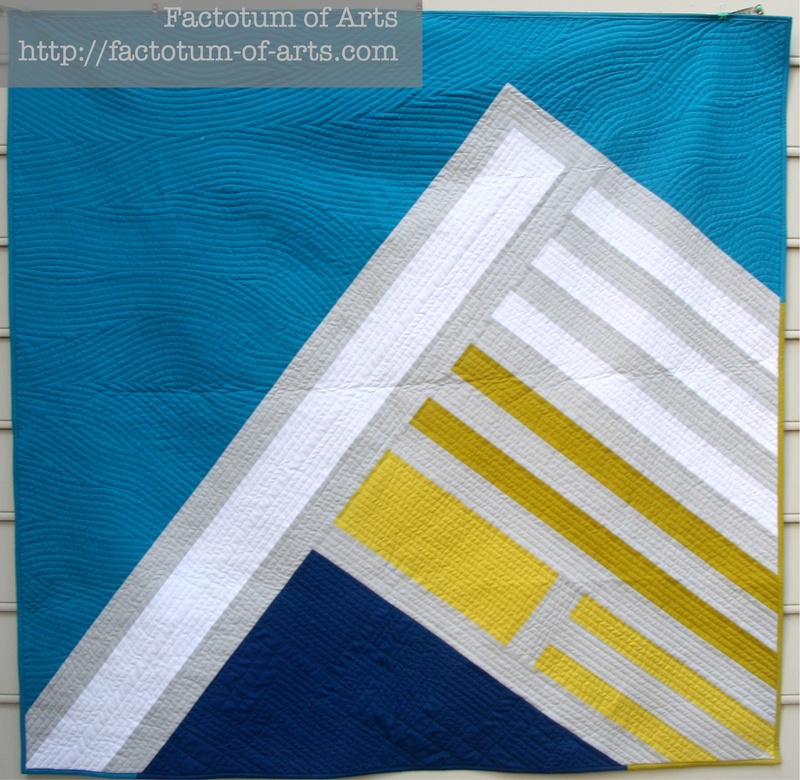 The inspiration for this quilt, came from a photo taken of Crater Lake (by Anne @ Play Crafts). I loved the composition of the photo and the colors were so great!! I knew almost immediately, that this design was going to be a simple abstract view of Crater Lake. This was the first time, I could use my knowledge of Biology and Math together with my creative side. I was so ecstatic. Did you all know that I have a MSc in Marine Science where I studied ecology. I don’t use that degree practically today, but it was one of my favorite experiences in my life. In ecology, we learned about how plant species change as altitude increases, giving you different zones/ecosystems. That is what the lines represent from the bottom lake, the two plant zones and then the snow-capped mountain. This design while simple which allowed me to be creative with the quilting but I still wanted to not take away from the design. For the mountain, I keep the straight lines which represents the stability and solidness of the mountain, while the air I played with ultra curvy lines – like air waves/wind. Lastly for the lake, as it was not symmetrical I did not do circles (my first idea). I choose to do more of an improv. variation straight line patterns to get the movement. 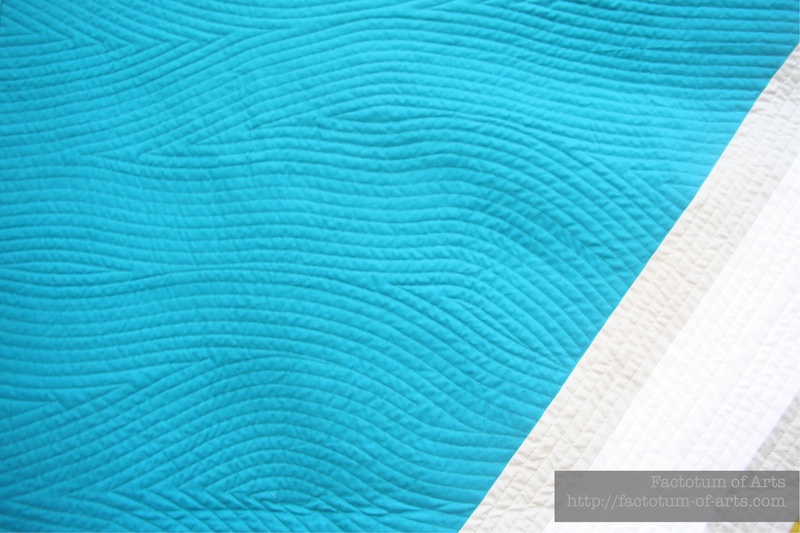 Quilted: Using walking foot and matching Aurifil 50wt threads; Ultra wavy lines, Improv. Irregular block shapes, Straight line quilting. To top it off this quilt was selected as Quilt of the Month for the Modern Quit Guild this year. It is available as a pattern, if you are a MQG member. I will be releasing soon via craftsy, also to non-MQG members. I hope you all love this project too and I love sharing in the Bloggers Quilt Festival. Please go and vote and/or participate. 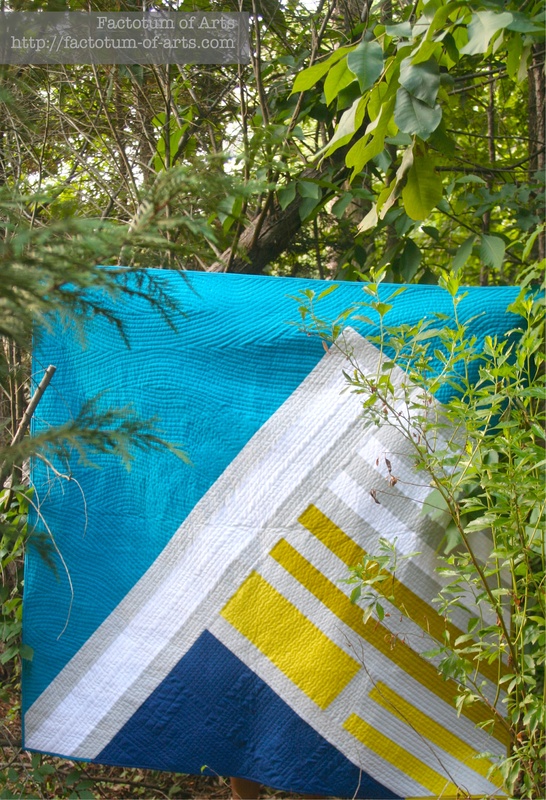 You can also nominate quilts for viewers choice award. It’s great to see all the submissions. This entry was posted in Uncategorized on October 25, 2015 by mlwilkie. I had seen this on the MQG site, but love hearing more of the backstory. 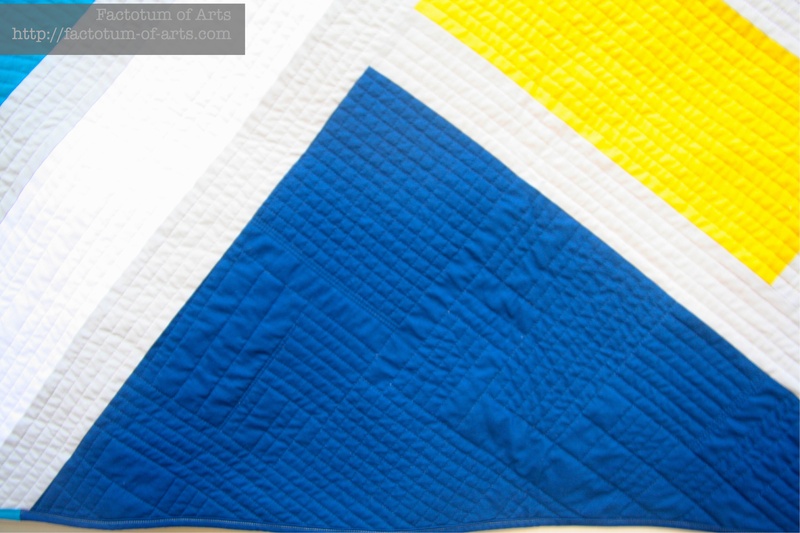 Your quilting really adds to your design! I just had to click on this quilt to see more. Yes, the design is simple – but it gives it a huge impact. I like the way you quilted the background. Absolutely lovely. Another beautiful quilt! I’m going to have to follow your blog! You always provide such interesting backstories on your beautiful quilts. Love this one. Love this quilt. You are such a talent. This is a wonderful quilt, I love the design and the complimentary quilting patterns you used. Just adore this piece – it’s kind of Bauhaus, really modern, minimalistic cool. Great job! I love your story behind this quilt! It adds a lot more interest to it, and makes me look more closely at the details. I was excited to discover this site. 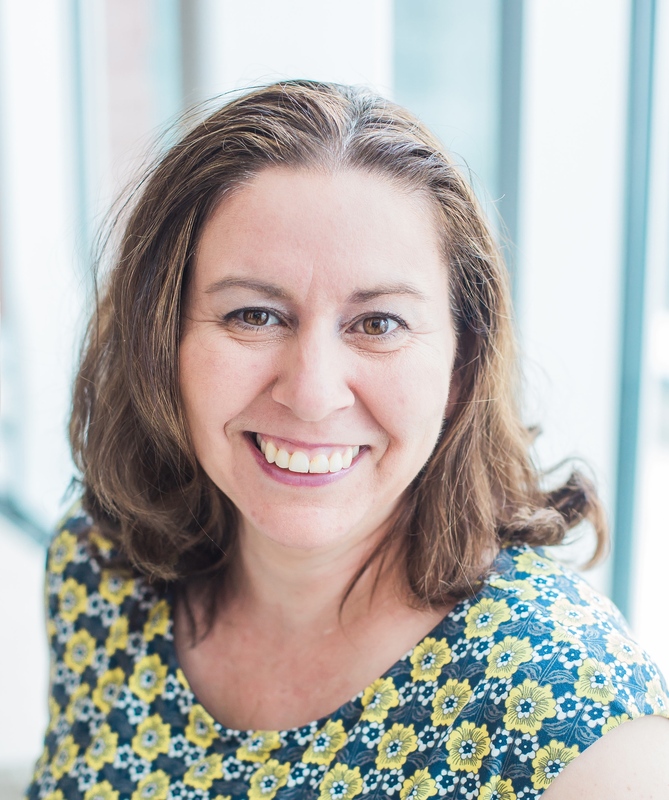 I wanted to thank you for your time just for this wonderful read!! I definitely loved every bit of it and i also have you book marked to see new things in your website.